Learning a new language is an important part of your child’s education, whether you’re hoping to acclimate them into a new environment or position them for better career opportunities later in life. While acquiring the ability to read in a second language offers many advantages, it also poses unique challenges. The primer below will help you guide your children through this transitional phase. When your child is learning a new language, they may feel overwhelmed and crave the comfort of their native tongue to get through the obstacles. 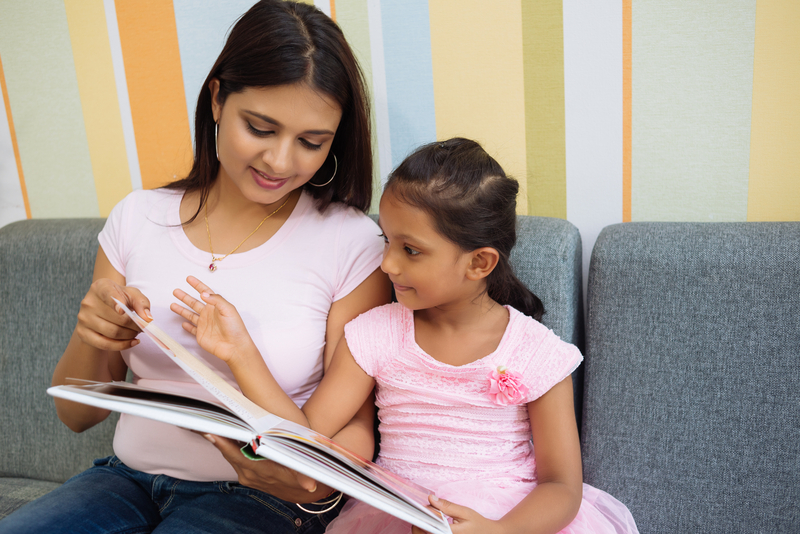 Dual-language books offer text in two different languages – your child’s first language and the new one – to immerse them while providing a helpful crutch. After repeatedly reading these texts, they’ll learn equivalent words and grammatical patterns. With practice and improved fluency, they’ll eventually be able to move on to books in a single language. Reading out loud will help your child master a new language. Speaking the written words will concretize your child’s understanding of the grammatical relationships between words, so comprehension will feel less labored and more intuitive. They’ll become more comfortable enunciating new sounds and identifying patterns. If you read with them, they’ll also learn by listening to you. Even with practice and all the right materials, learning a new language is no easy feat. Sometimes having the help of a private reading tutor can make all the difference in your child’s education. Your child will have the opportunity to work in a supportive one-on-one environment where lessons are targeted to their unique challenges. This will help them not only learn quickly, but also build confidence, so that they can reach higher levels. If you’re looking to foster your child’s education and improve their fluency in a new language, turn to Reading in Preschool. This reputable company offers an amazing reading program and private in-home tutoring for children across New York’s five boroughs. Their experienced instructors are all well-qualified, holding masters’ degrees in education. To learn more about their offerings or to enroll, give them a call today at (917) 723-1159 or visit them online.